Oddly there is still no 3DMark11 profile in latest versions of NVIDIA drivers (like in the very last R266.35). And manual SLI tweaking in NVIDIA Control Panel changes nothing. So how to enable SLI with 3DMark11? 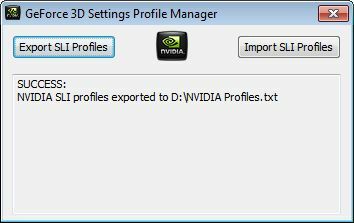 Simply by using a tiny tool developped by NVIDIA and called GeForce 3D Settings Profile Manager. 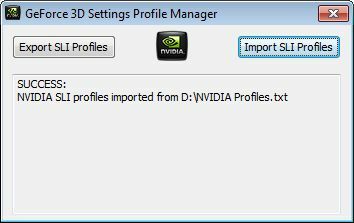 You can download it here: Manage your SLI Profiles with NVIDIA GeForce SLI Profile Tool. 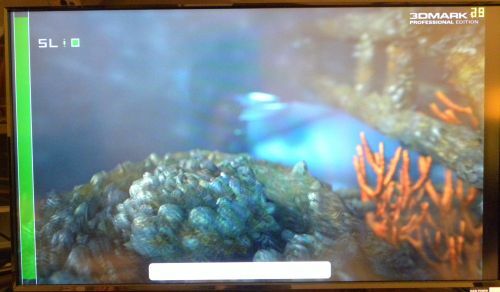 More 3DMark11 scores are available here: [Tested] 3DMARK11 DX11 Battle: GTX 580 vs GTX 480 vs HD 6870 vs HD 5870 vs GTX 460. Jego, don’t forget to mention that the configuration file must be changed according to the number of gpus used on the system or set this up in the advanced menu, by changing the gpu number from automatic to the number of gpus used. The latter option only works for paid users and is much easier tbh. Otherwise the physics tests will run like donkey and will not give a good score. Oh and by the way that block is wrong. @ Zibri, copying directly from your comment results in an import error. 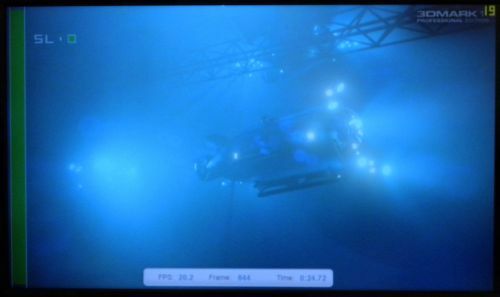 Why does it have this annoying flicker once the video is rendering?